Steven Campbell is a New York licensed physical therapist at Professional Physical Therapy. After graduating from Farmingdale State University with an associate’s degree in Liberal Arts, Steven went on to receive his bachelor’s degree in B.S. Biology at SUNY Cortland and a doctorate degree in Physical therapy at Stony Brook University. Steven has been practicing for 4 years and specializes in Sports and Orthopedic Conditions, Post-surgical Orthopedic Conditions and Manual Therapy. 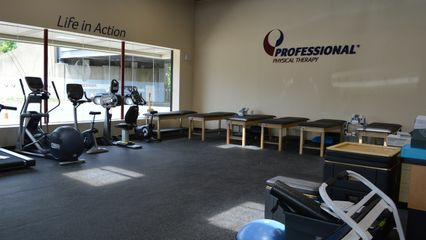 Steven has certifications in USA-W and is also a member of the APTA.